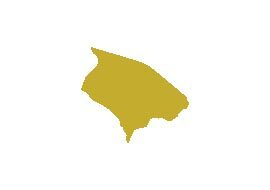 This page belongs to the communities surrounding Garriskil Bog SAC. 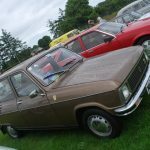 Whether you are a local community or heritage group, a men’s shed, a sporting organisation or any group in the surrounding hinterland of the bog, this section of the Garriskil site is for you. Stories and history from the area is currently being compiled by our Public Awareness Manager, Ronan Casey. 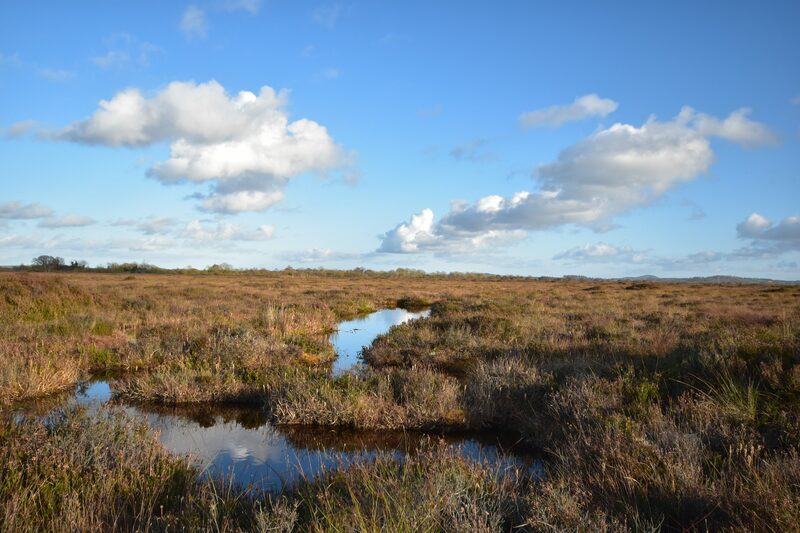 If you have any interesting stories, photos, information or anything concerning Garriskil Bog, please email ronan.casey@ahg.gov.ie or call him on 076 1002627. The culture and traditions associated with the people, communities and bogs in Westmeath deserve to reach a wider audience and our Public Awareness Manager is keen for this aspect of our bogs to be celebrated just as much as the conservation and restoration of raised bogs. 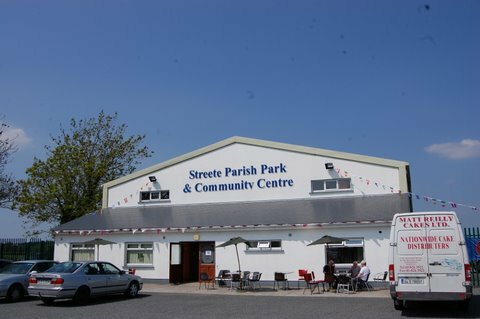 Streete Community Centre is a hive of Activity all year round, and the hall is open to local groups, sports organisations and more. The main hall seating capacity 800 and has two viewing balconies. There is a movable stage and amplification is available onsite. The hall has hosted many events in the past, from dances to concerts to farmers markets to conferences and meetings. There is a separate meeting room available also, and there are fully equipped office facilities including broadband, photocopying etc. There is a fully equipped kitchen and a bar can be provided if necessary. The Community Centre is also a Sports Complex and features two changing rooms with shower facilities, an International Size Basketball Court complete with electronic scoring board. The venue can be used for Indoor Soccer, Indoor Bowls (with up to 11 mats available) and can be transformed into 4 Badminton or Volleyball Courts. Outside is a full-size Gaelic Pitch and facilities for soccer and Tag Rugby. There is a Children’s Play Area Provided by the Parents Group. For more info, see the FACEBOOK page. 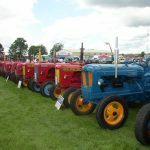 The vintage club in Streete is one of the busiest in the country, and every July they host one of Ireland’s biggest vintage shows in the Parish Park. 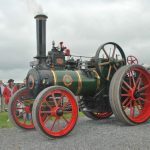 The show is a celebration of all vehicles vintage, with classic cars, bikes, trucks and working vehicles aplenty and, of course, Ireland’s agricultural heritage features strongly with some mighty machines. 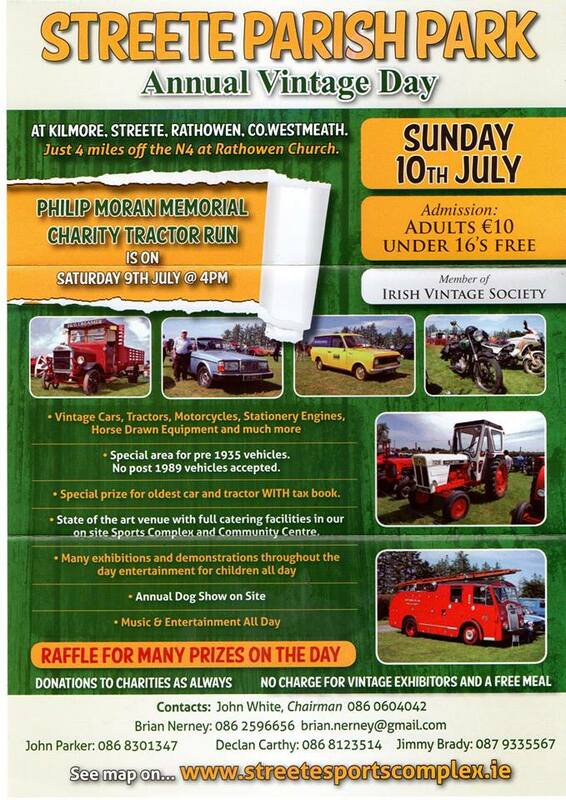 The day is also a great family fun day, with entertainment and many exhibitions and areas for the family. Formed in 2000, the north Westmeath walking group are one of the biggest in the midlands. They meet every Sunday and have a busy schedule of walks all year round. They walk all over the country, host local walking festivals and many of their walks are for charity, including a popular St Stephen’s morning walk at nearby Mullaghmeen Forest, Ireland’s largest planted beech forest.